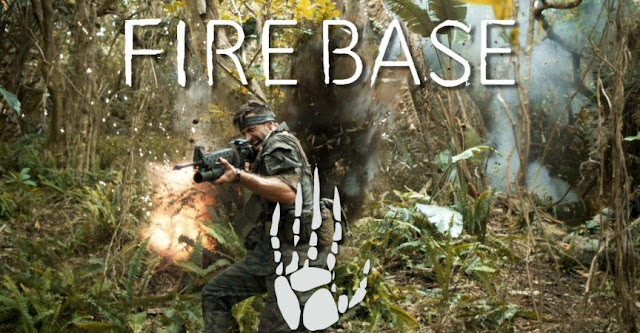 'Firebase' is the second short film by Neill Blomkamp from his experimental film venture, Oats Studios. 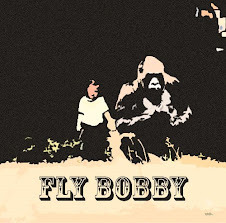 Set during the Vietnam war, Firebase follows American soldier Hines through an ever deepening web of science fiction madness. The fabric of space-time is literally beginning to bend around him. You can watch the first short film RAKKA here!